Universal health coverage aims to ensure that all people and communities have access to quality health services where and when they need them, without suffering financial hardship. This includes provision of all the services needed through life, from health promotion to prevention, treatment, rehabilitation, and palliative care. Progress is being made in countries worldwide but there are still millions of people who do not have any access to healthcare. Millions of people are forced to choose between health care and other daily expenses such as food, clothing and even a home, with the World Health Organisation telling us the 800 million people spend at least 10% of their household budget on healthcare. This should never have to be the case. 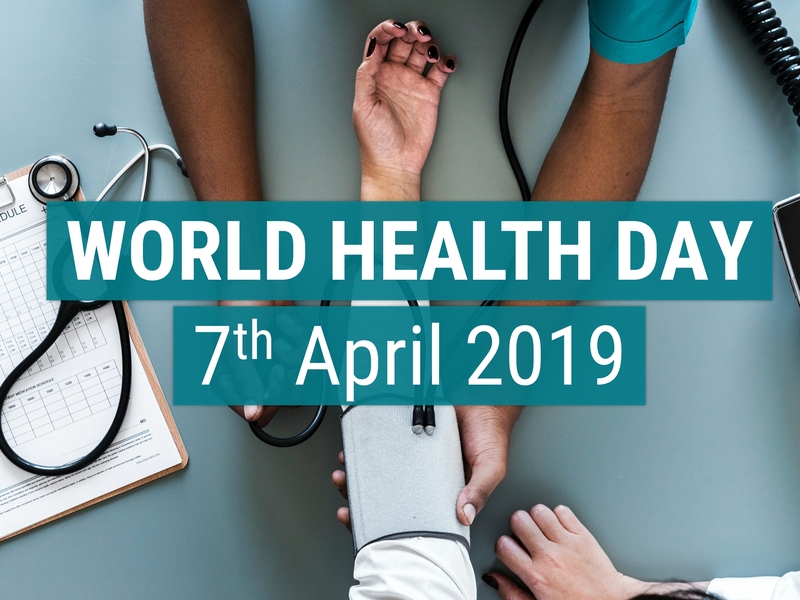 Health is a human right; everyone should have the information and services they need to take care of their own health and the health of their families.